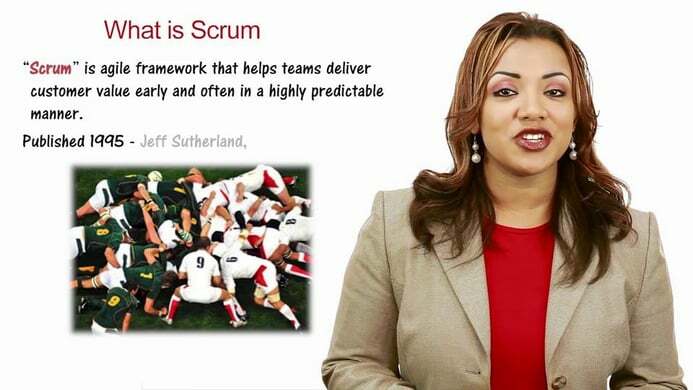 Our Intro to Scrum Videos are the most popular and most watched series that introduces you to the key foundations of Scrum including the main roles process, artifacts and important terms used. 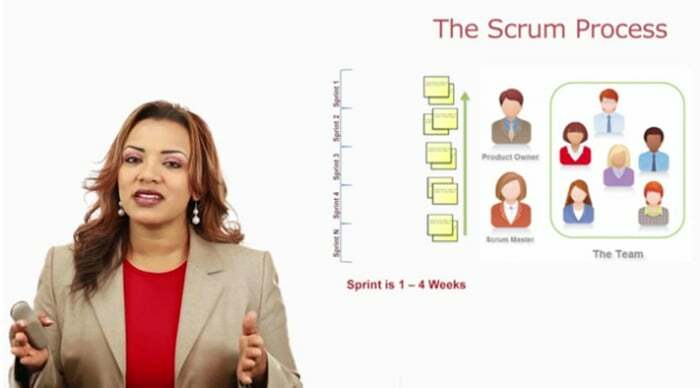 If you are new to Agile this is where you should start!! It was a good refresher! 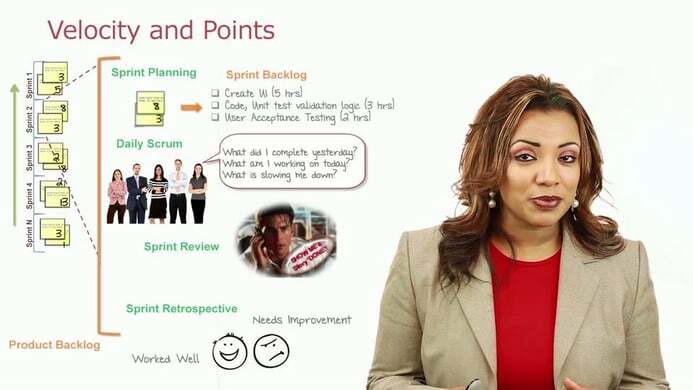 Good quiz and basic concepts are well explained in the videos. Great videos! Content is very apt and to the point.